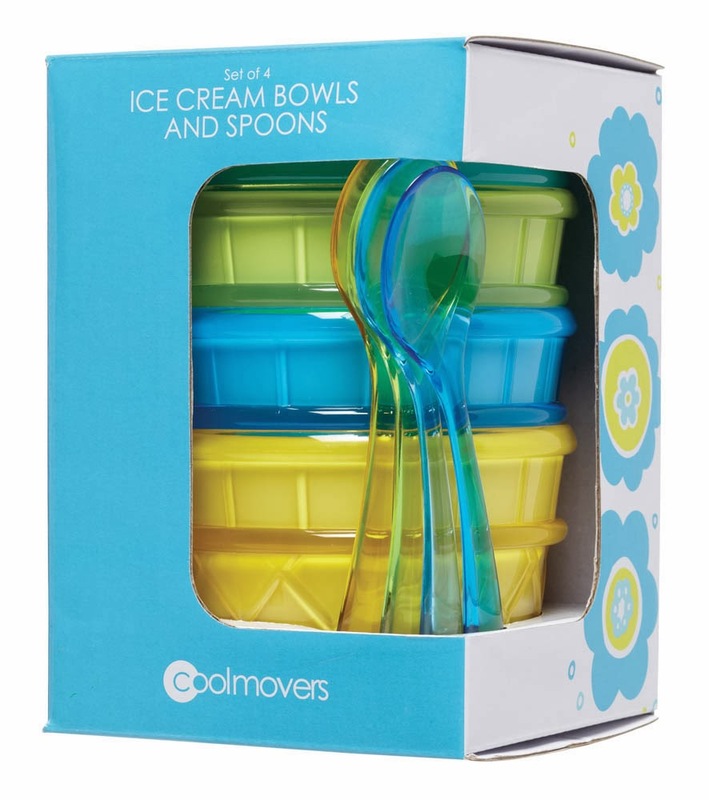 My third and final new summer range for Cool Movers is called 'Bloom'. 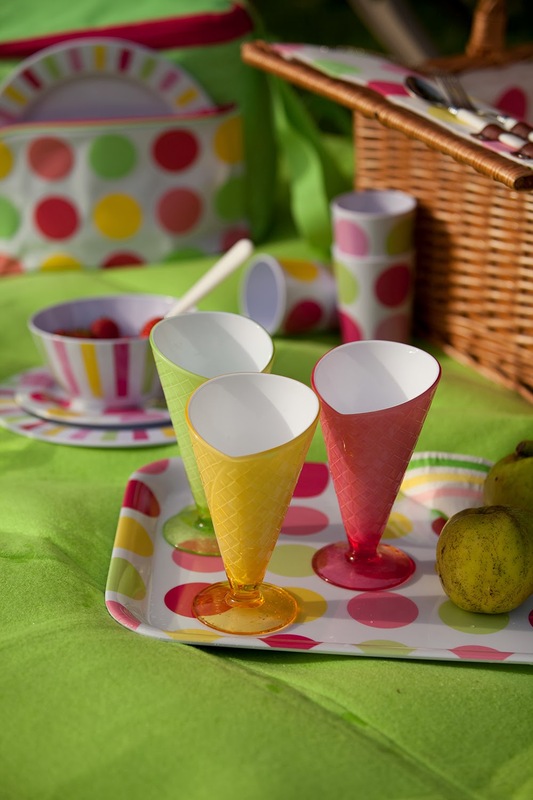 This is my favourite of the three ranges because I was asked to add a bit more creativity to the pattern, although it still needed to be relatively simple for the core summer tableware market. 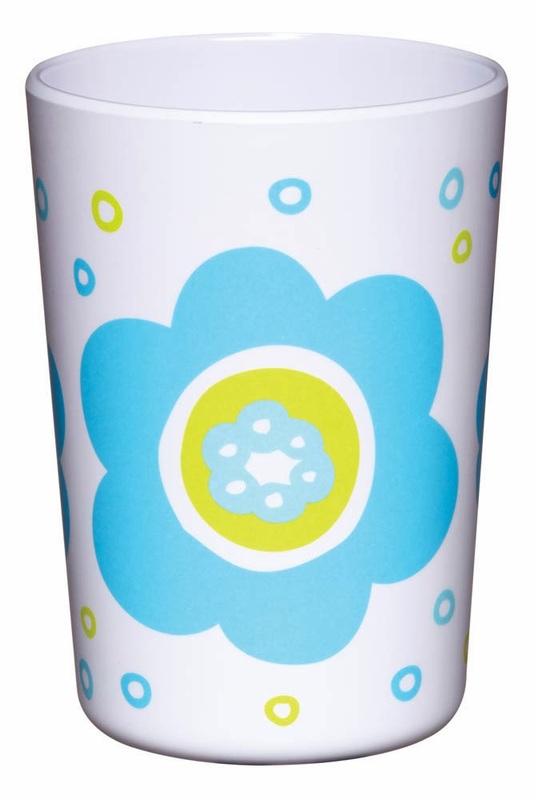 As a floral design was required to contrast with the other two ranges, I decided to create a really strong and bold motif that would translate well across both melamine and textile products. 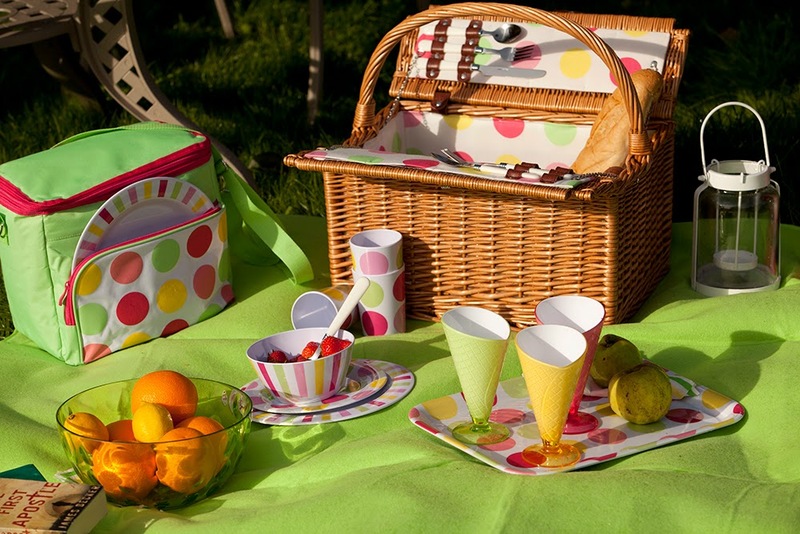 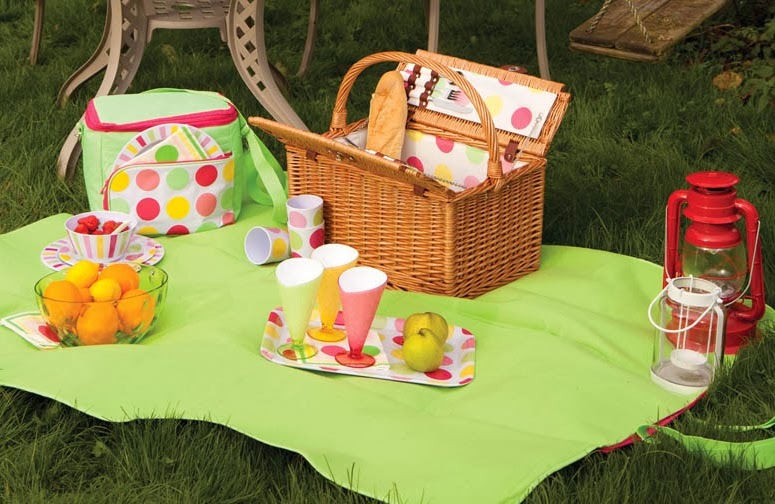 Hopefully the design comes across as being fun and playful as I wanted to capture the joy of a picnic in the sunshine. 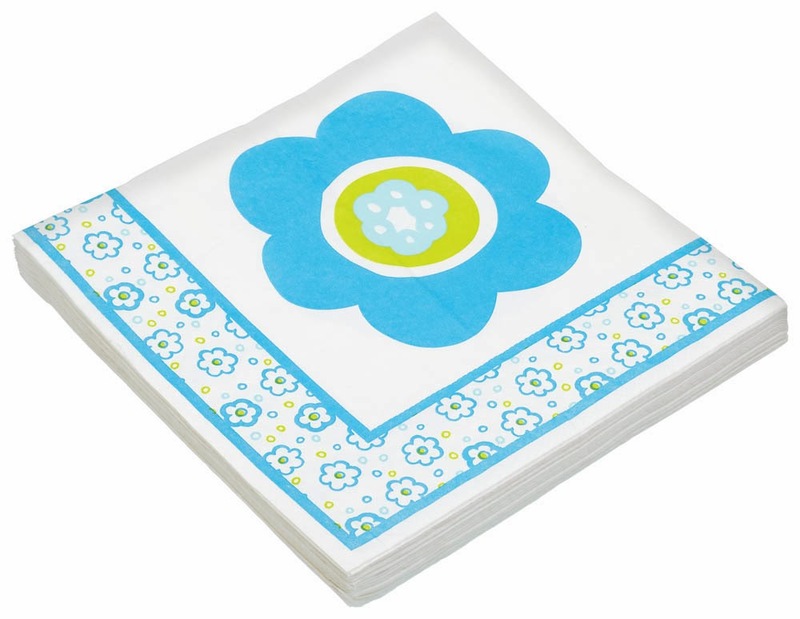 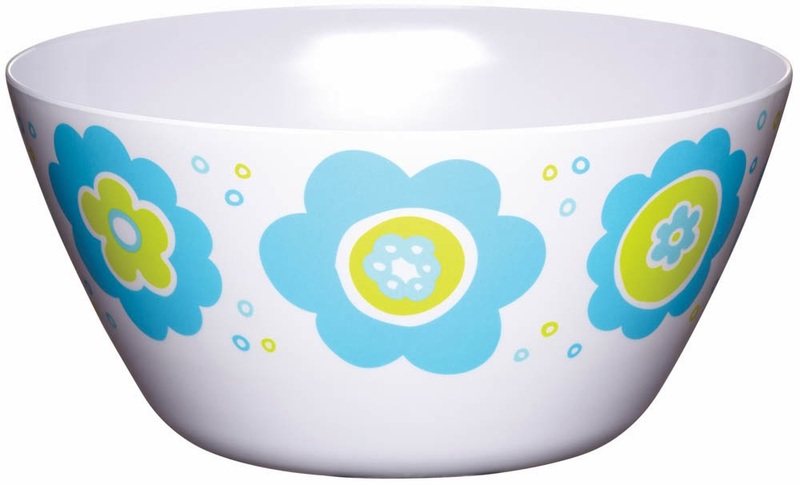 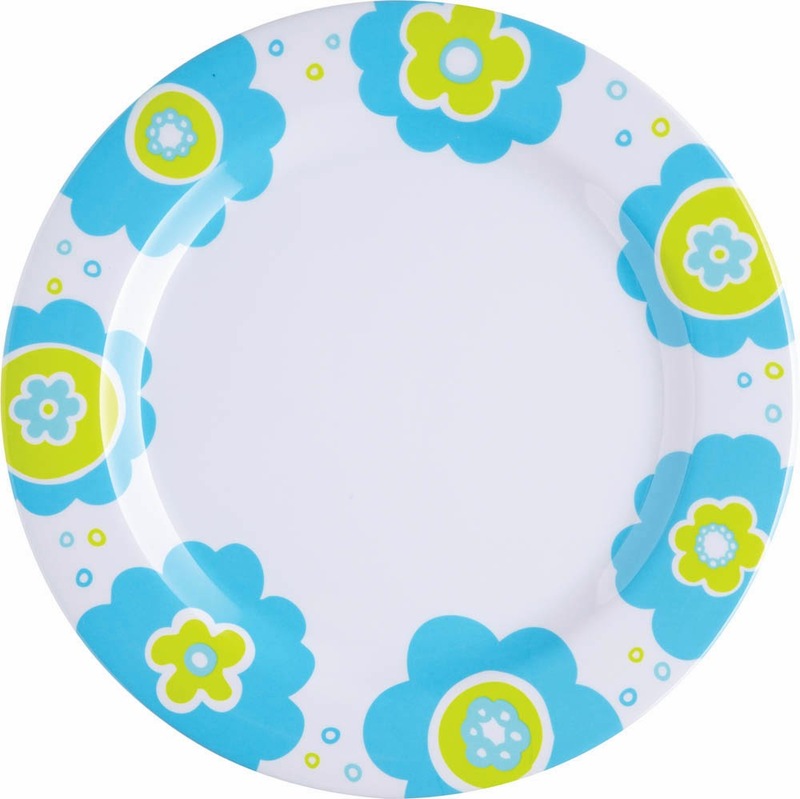 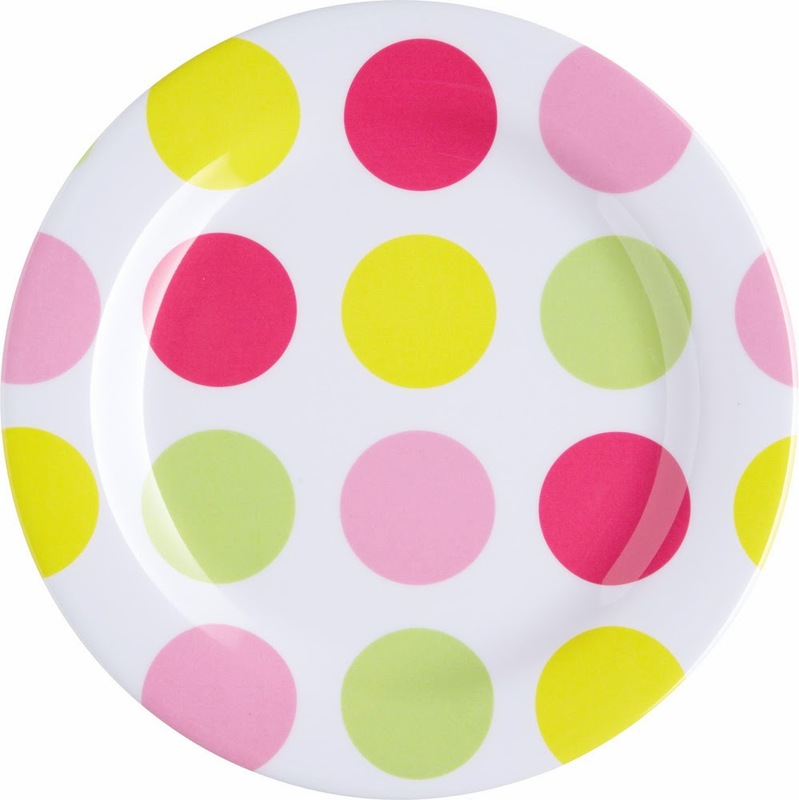 The design is available on melamine plates, bowls and cups, as well as paper napkins and a plastic table cloth. 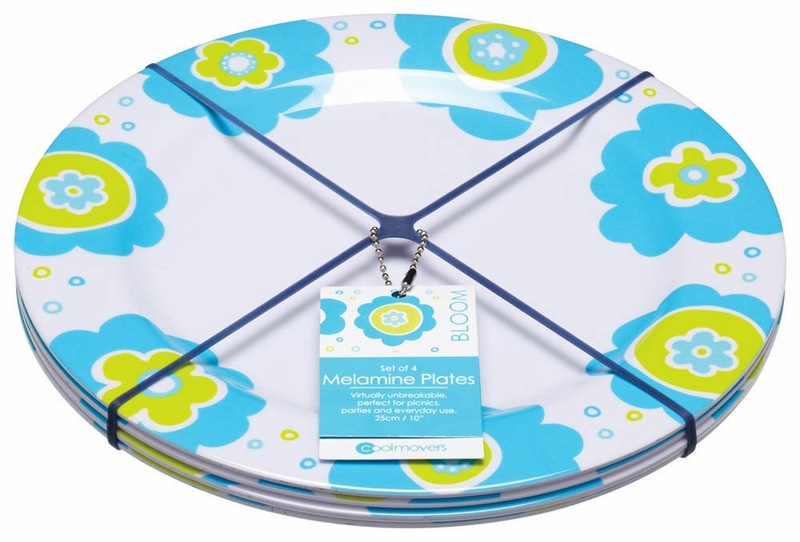 ...but the larger design is picked up again on the packaging. 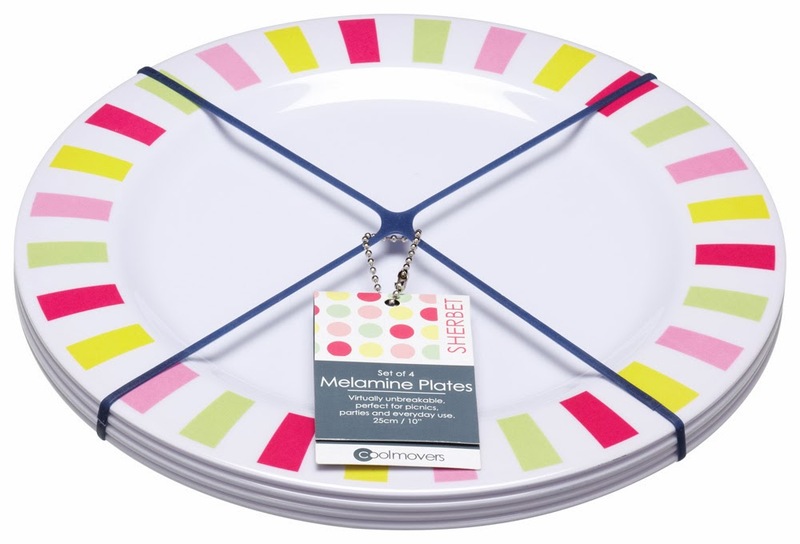 I think that the two pattern scales work together well to add a bit more depth and interest to the range. 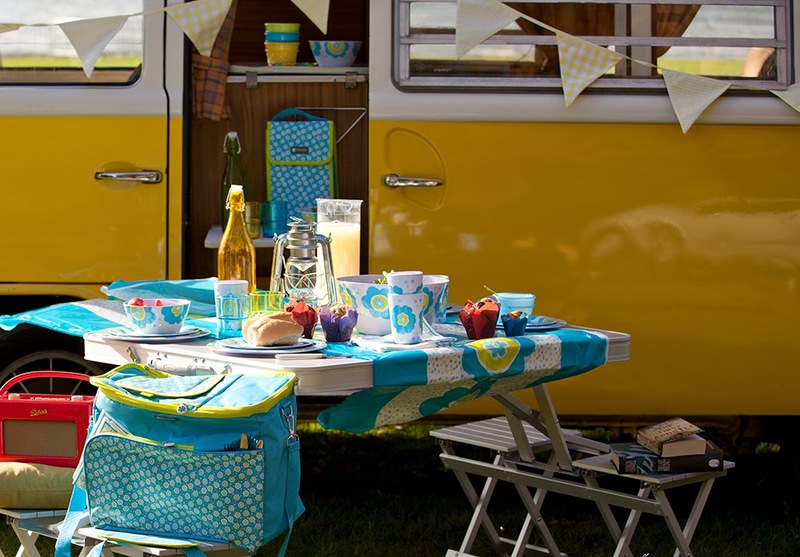 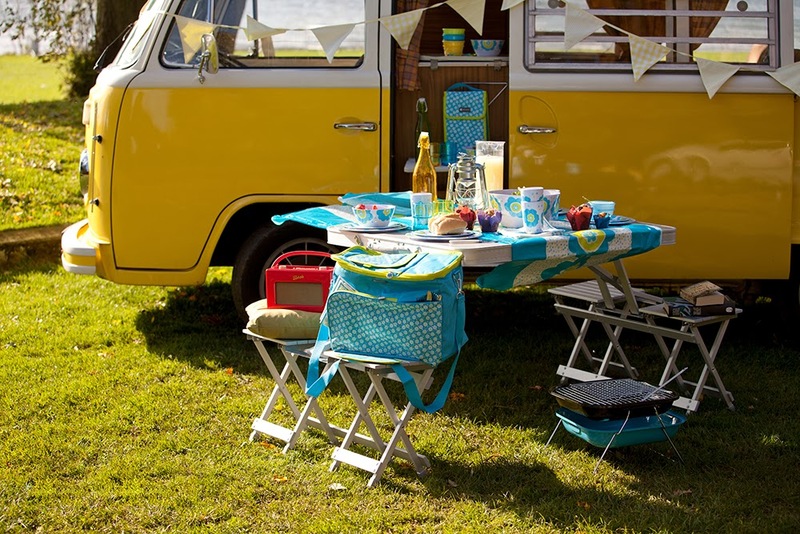 And I love the styling of the products with a VW camper van in the below marketing photos! 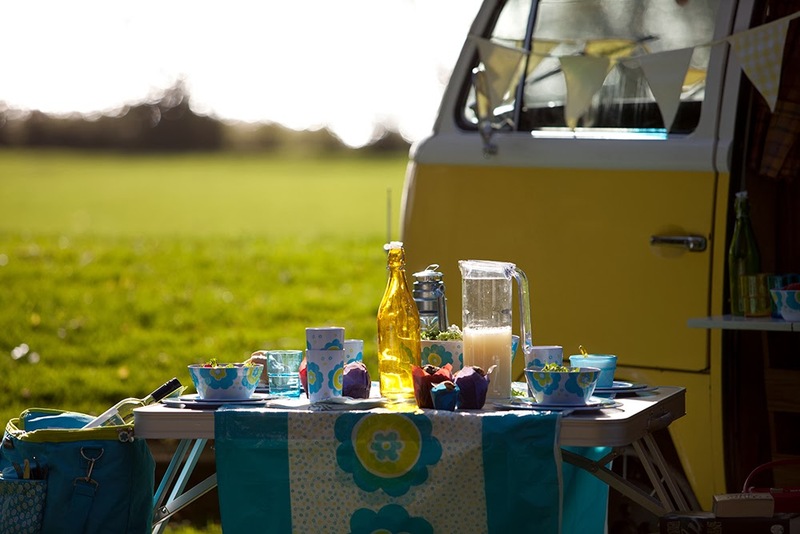 I didn't suggest this, but I think the team behind the photo shoot got the concept just right! 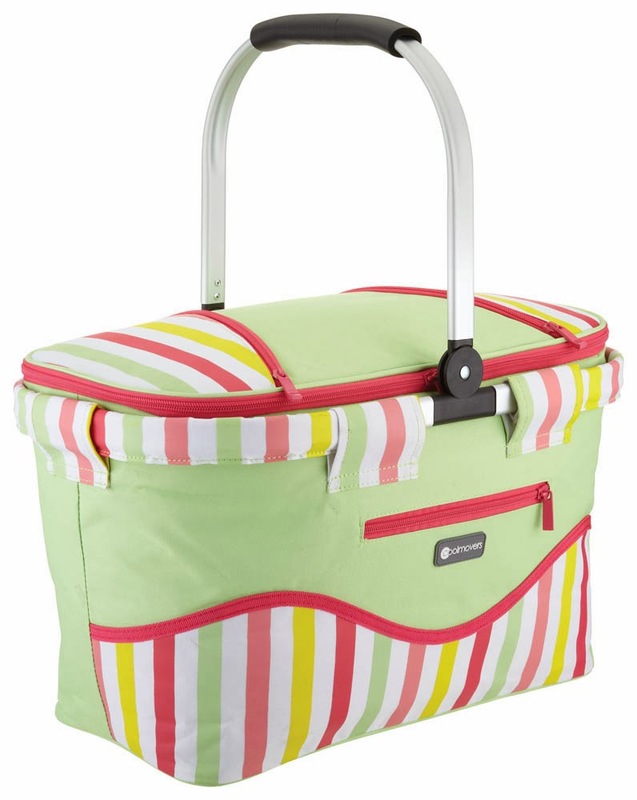 The second of my new summer ranges for the Cool Movers brand is called 'Sherbert'. 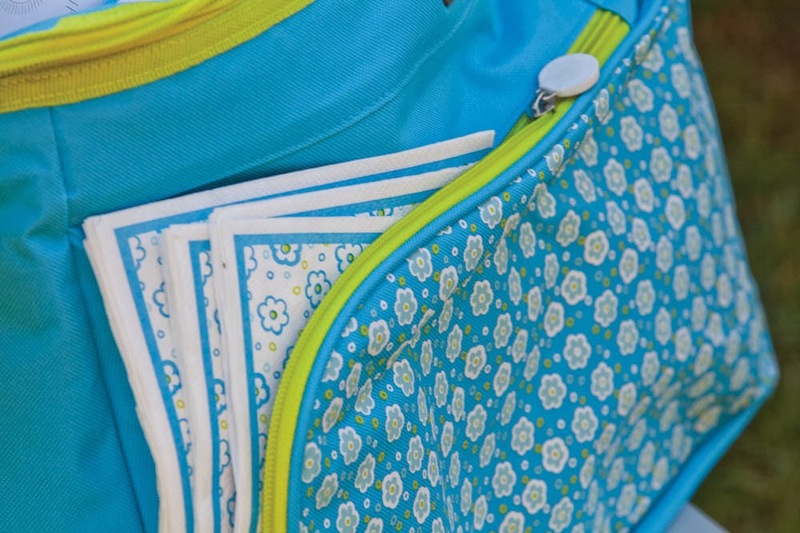 Again, this brief was to create a spot and stripe pattern that was bright and bold, but very simple for mass market appeal. 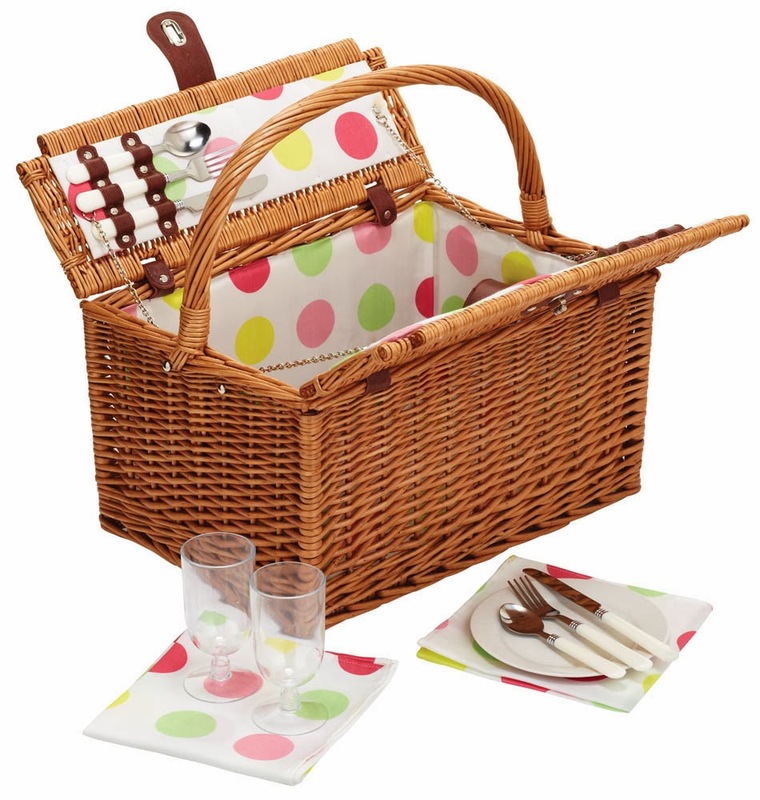 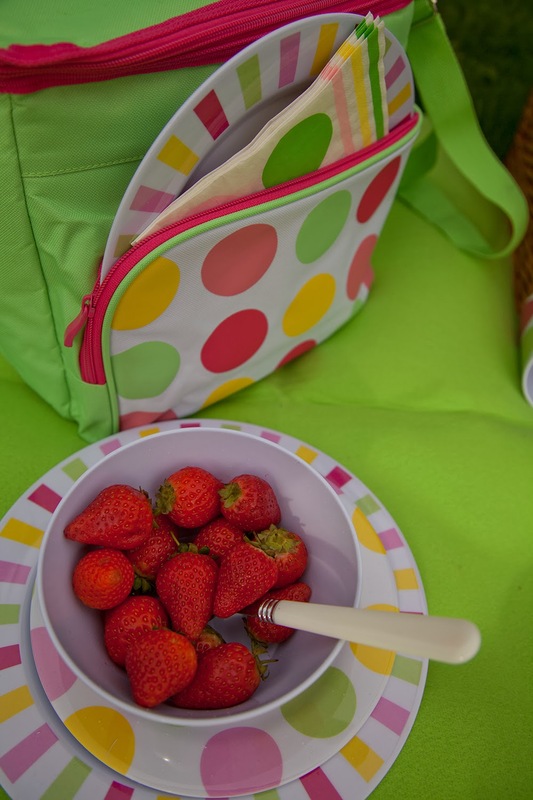 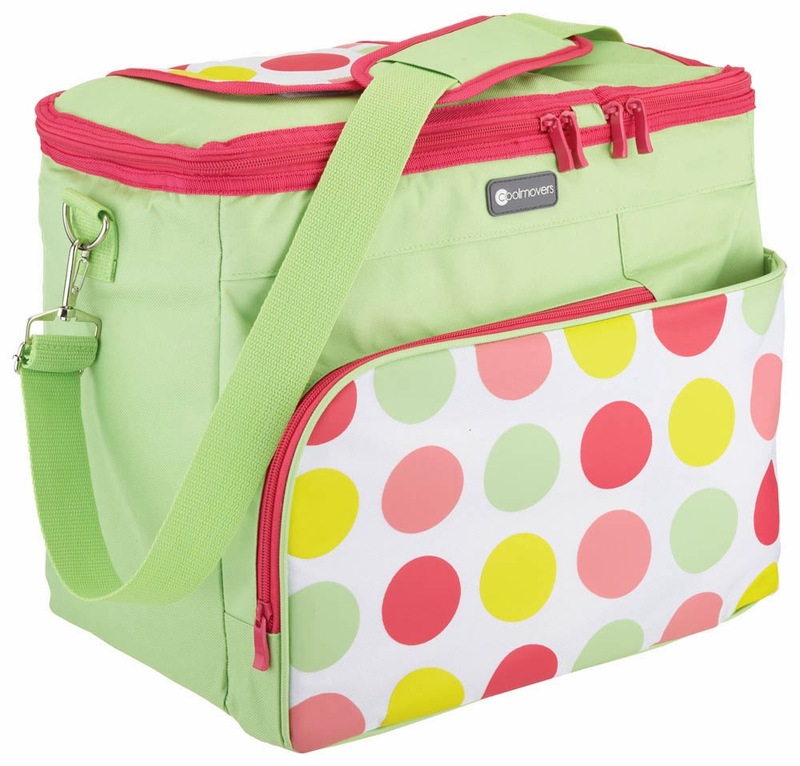 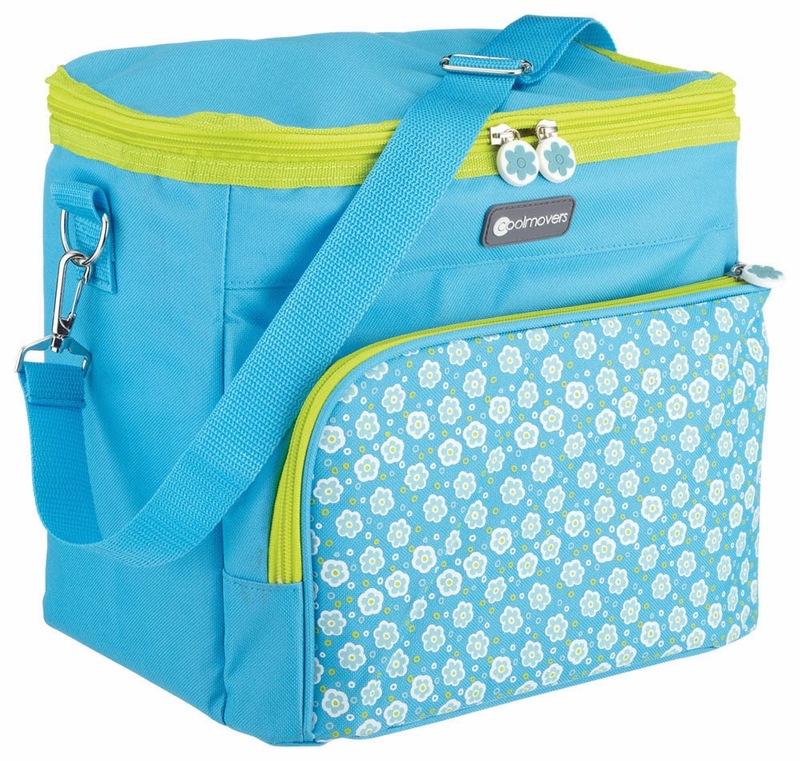 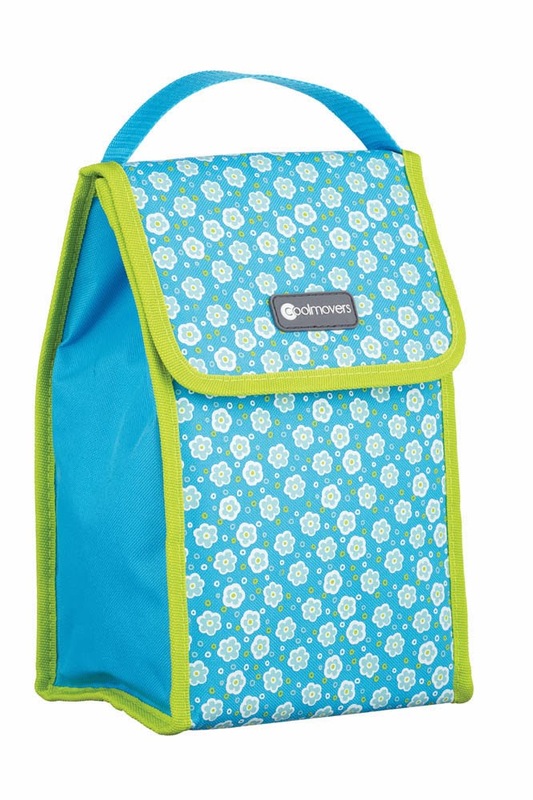 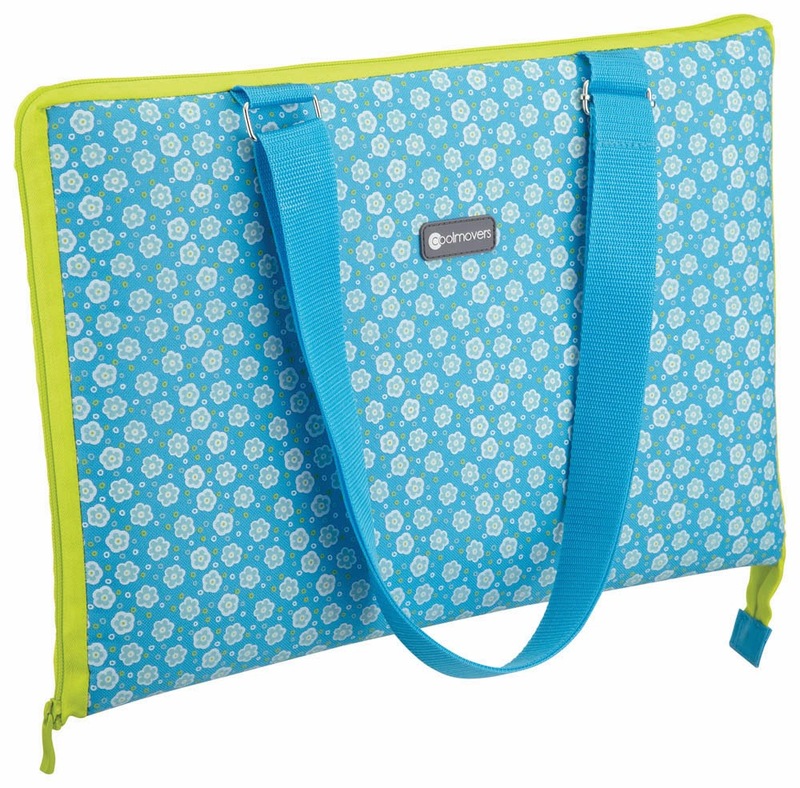 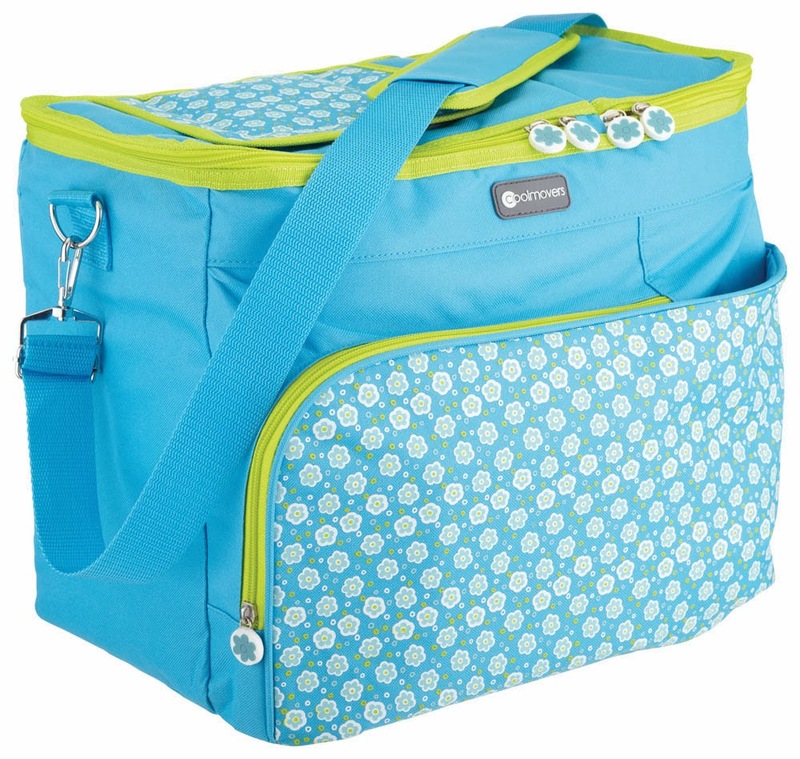 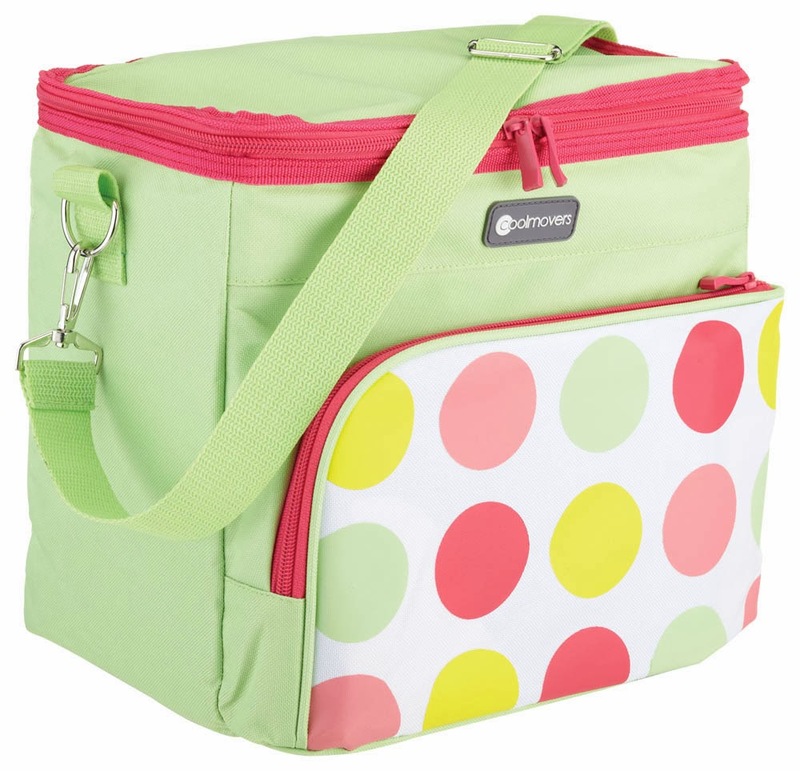 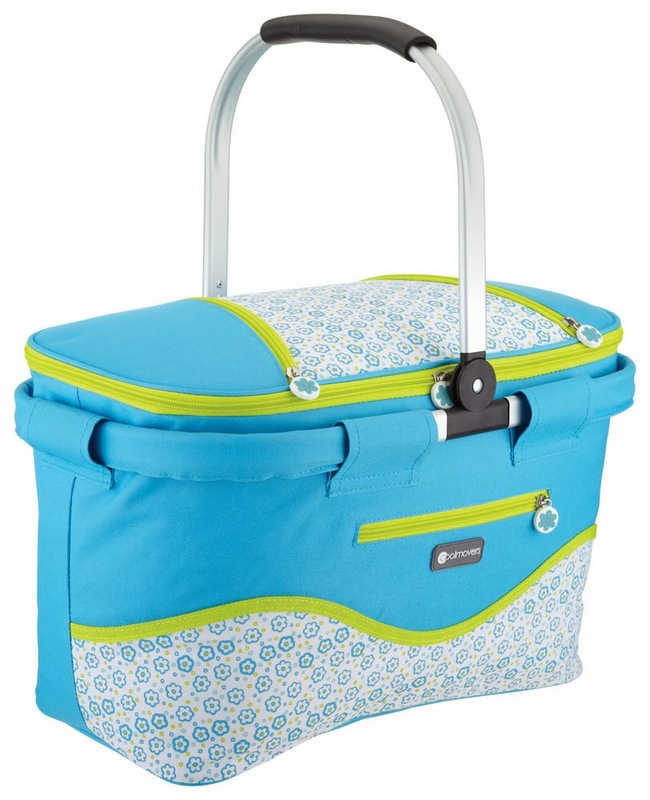 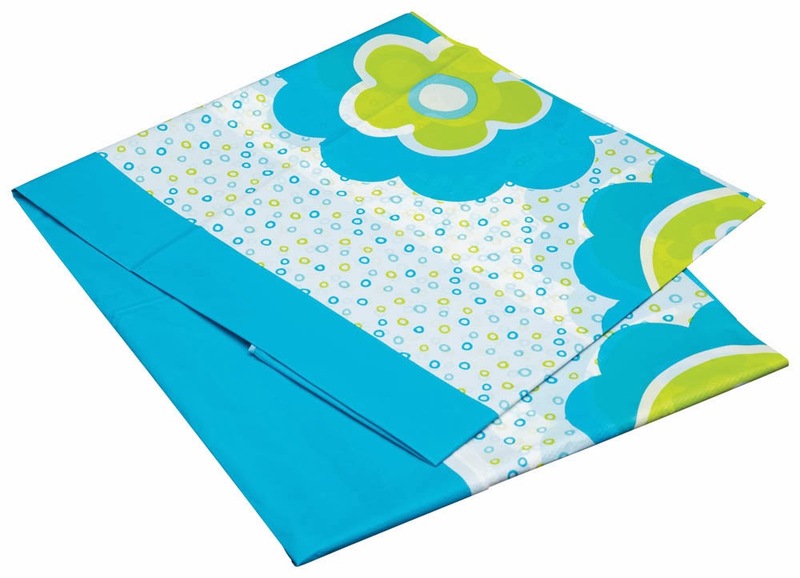 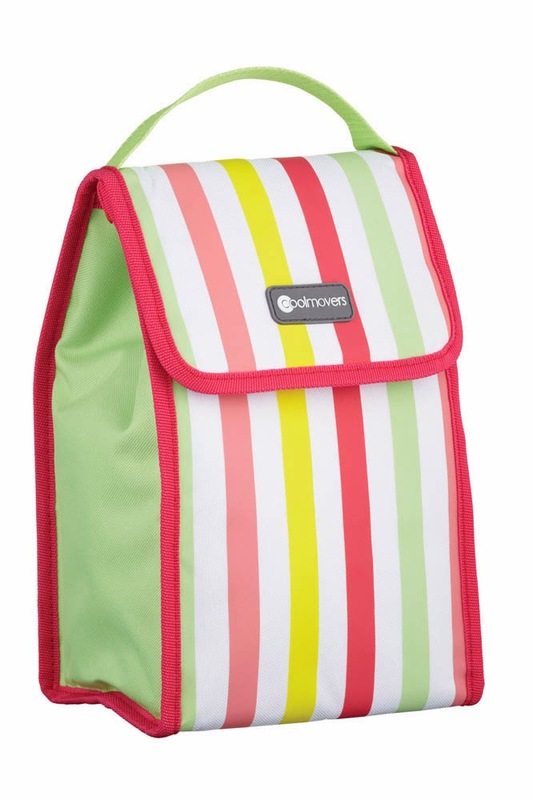 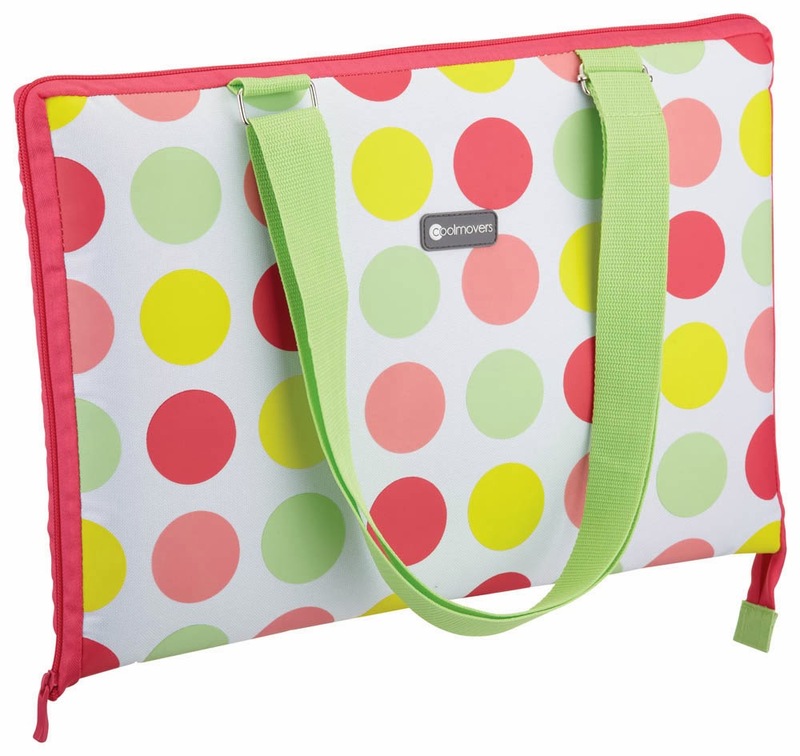 There are a variety of different cool bags, picnic baskets and rugs available in the designs. 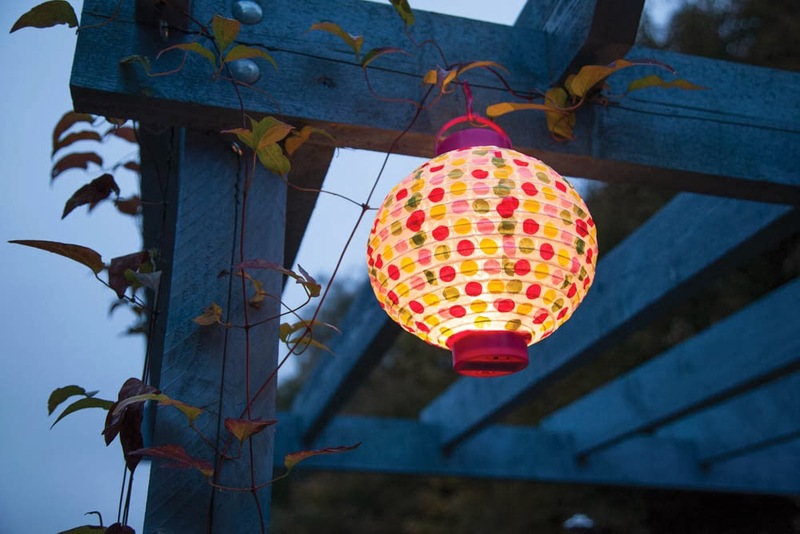 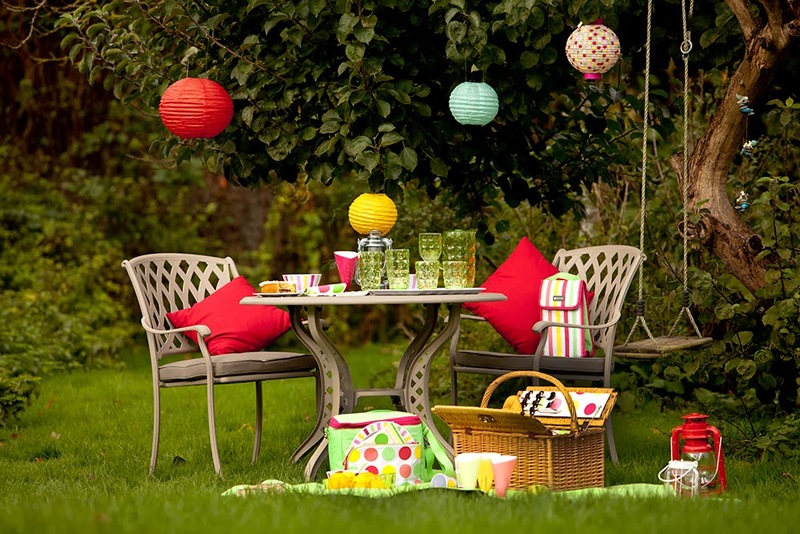 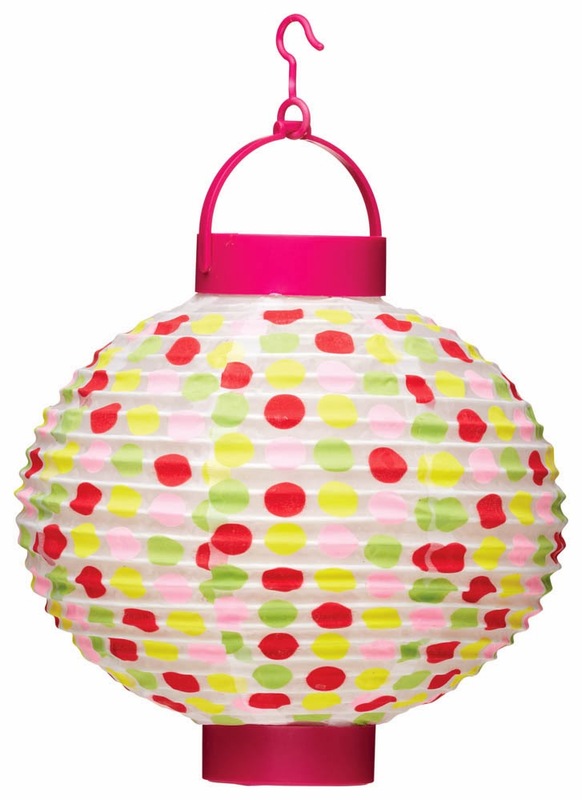 There is even a paper lantern to add some summertime cheer to your garden! 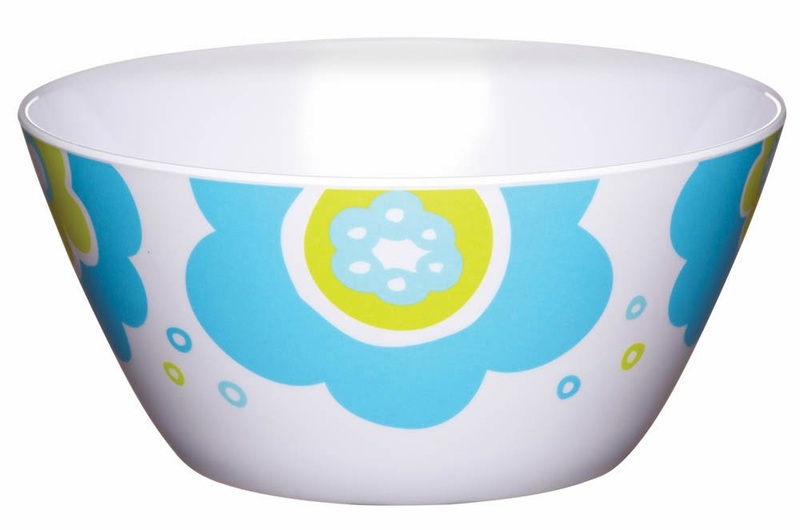 If you like the design you can also buy it on melamine cups, plates, bowls and a tray, as well as paper napkins.